A gathering of women fire researchers during the Tasmanian bushfire crisis has underlined the growth of research and engagement in fire science at the University of Tasmania. It has also highlighted the importance and positivity that a diversity of voices brings to understanding and managing bushfires. 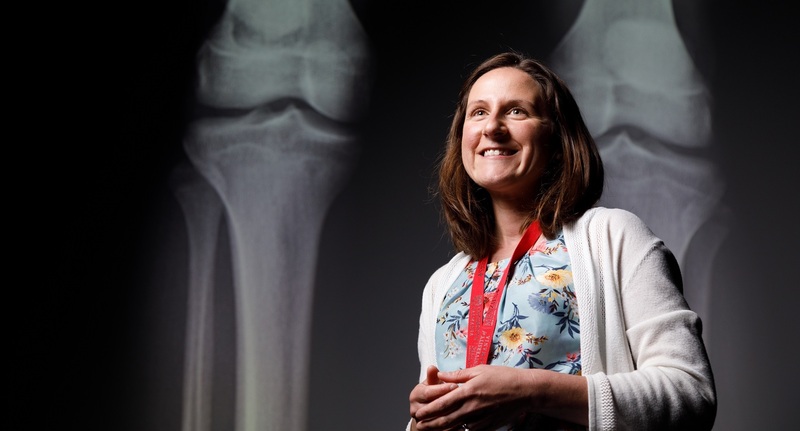 Menzies arthritis researcher Dr Dawn Aitken has topped off a hugely successful year by being named the Tasmanian Young STEM Researcher of the Year. Menzies blood pressure researcher Dean Picone is one of three Australian scientists shortlisted for the 2018 CSL Florey Next Generation Award.